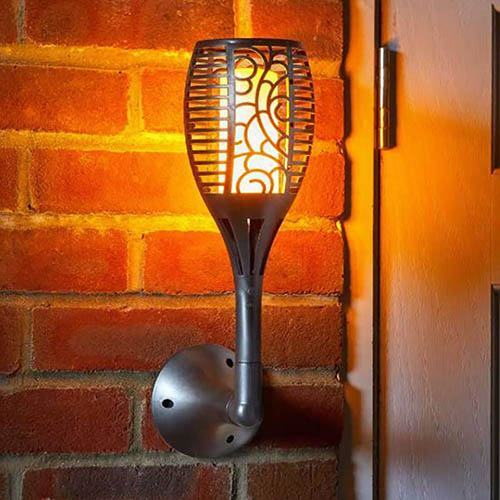 Designed to work all year round, the Solar Torch turns on automatically at night and turns off automatically at dawn. This is an eco-friendly way to add light around the home. Using Cool-Flame technology the torch remains cool to the touch so is perfectly safe.